North America is home to Canada, the United States, Mexico and Greenland. The climate and landscape on this continent varies a great deal. 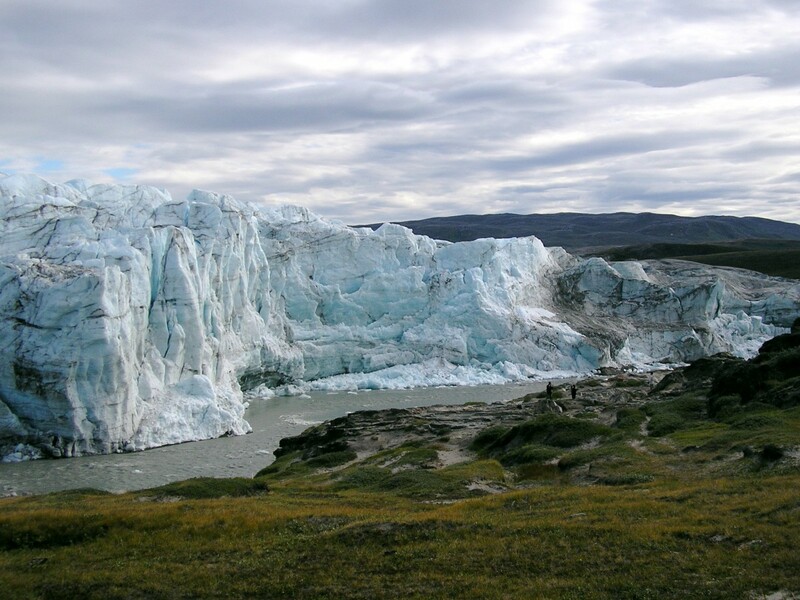 Greenland and much of Canada is cold and inhospitable. The northern United States, including Alaska, also has very cold winters, while the southwest is warm and dry. Mexico has the largest population, but is the poorest country in North America, while Canada has the smallest population. The United States is the wealthiest country in North America, and currently, in the world. For thousands of years, native tribes lived in North America and took care of the land. When explorers came here from Europe, things changed. European immigrants came in droves. Today, most people in North America are descendants of immigrants from Spain, Italy, France, Ireland, England, Germany and other European countries. The earliest record of people in North America is found near what is today Clovis, New Mexico. The culture they discovered was named the Clovis culture and dates back about 13,000 years. Have you ever thought about zero? Not just nothing, but zero? The Mayans actually developed the concept of zero around 400 CE. The Age of Discovery was the time Europeans began conquering the land they had discovered. The native peoples that had lived there for thousands of years were disregarded. 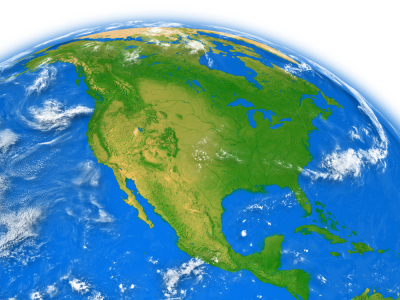 Population of North America is roughly 456.5 million people. Question: How did North America get its name? Answer: It is generally accepted that the Americas were named after Amerigo Vespucci, an Italian explorer. He was the first to mention that the Americas were a new land mass and not the East Indies as previously believed. Others proposed that the Americas were really named for Richard Amerike, a Welsh merchant, who paid for the voyage that discovered Newfoundland. Yet another belief that America is named after a Spanish sailor named Amairick and still yet another is that it came from a word from a Native American language. Enjoyed the Easy Earth Science for Kids Website all about North America info? Take the FREE & fun all about North America quiz and download our FREE all about North America worksheet for kids. For lengthy info click here. Declan, Tobin. " North America Facts for Kids ." Easy Science for Kids, Apr 2019. Web. 23 Apr 2019. < https://easyscienceforkids.com/all-about-north-america/ >.